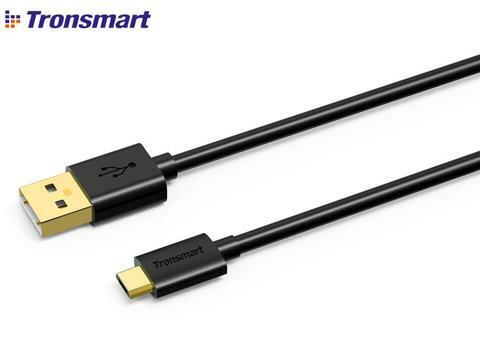 Case Compatibility: Lightning cable with its small connector head works with nearly all cases for the ultimate in convenience. 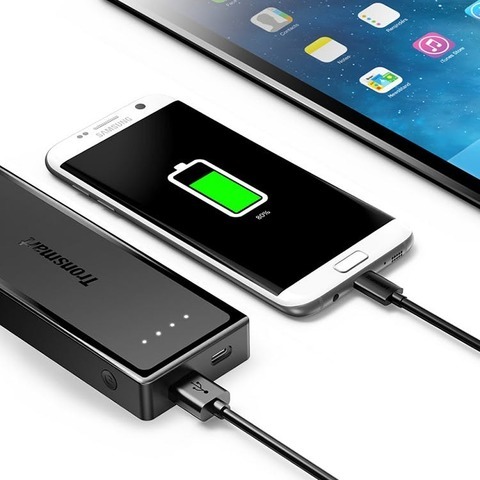 Amazing charging performance: The thicker the wires, the faster the charging speed. 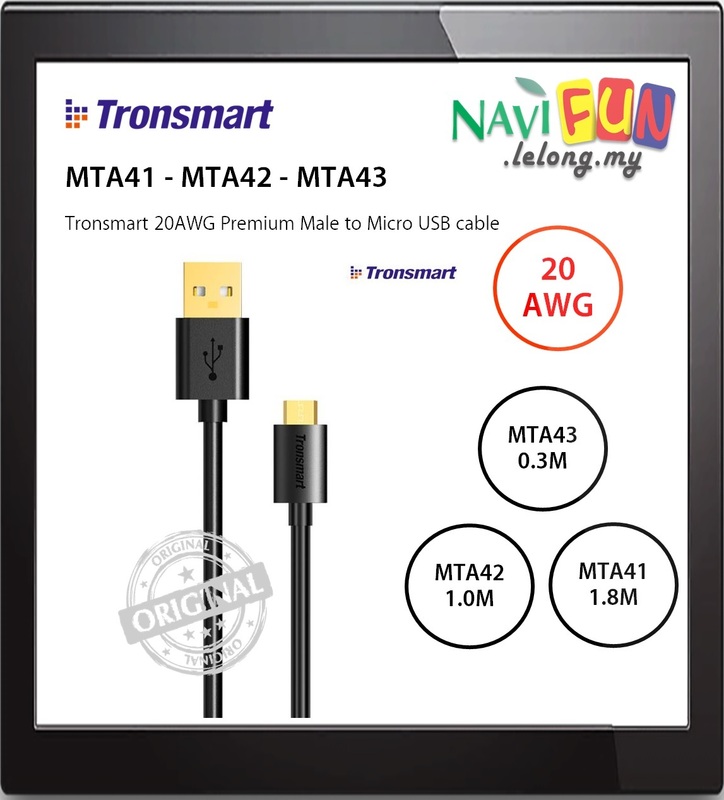 The industry standard diameter is 24AWG, while Tronsmart cables 19AWG, 20% larger. 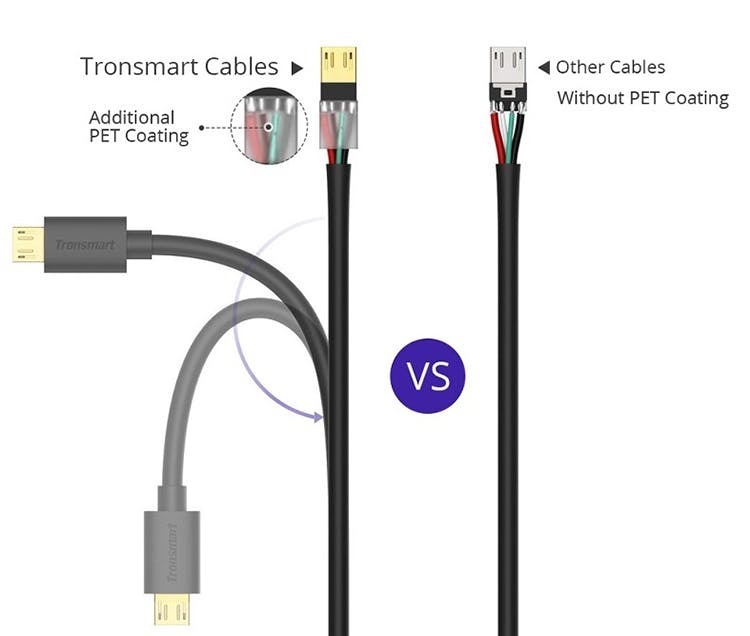 Incredible Durability: Up to 10x more durable than competing MicroUSB cables. The Tronsmart additional PTE coating will be last long the durabiility of the cable. 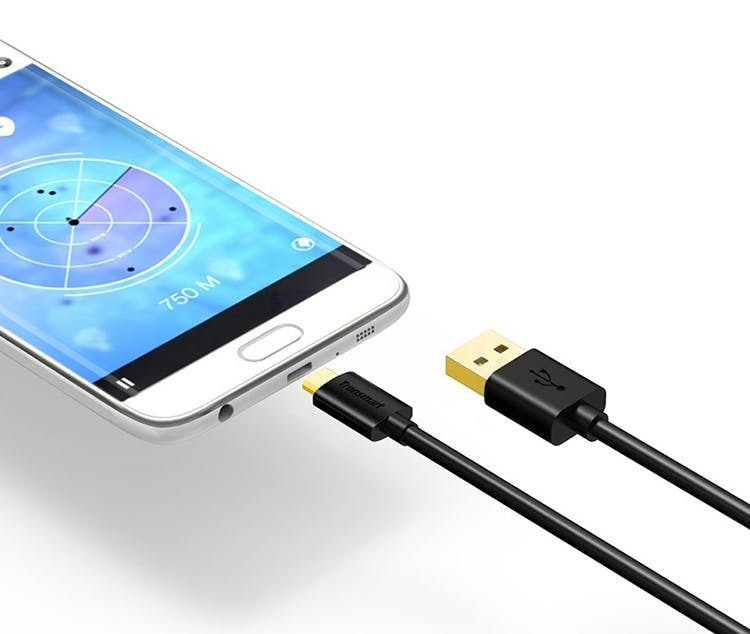 Charge and Sync Cable: Micro to USB 2.0 charging and transferring cable, provide fastest charging and data transferring speed to your devices. Sync media, pictures, and other files as you charge your micro USB compatible device with this cable. Compatible Widely: Compatible with most micro USB-enabled devices, including select Android, HTC, Nokia, LG, Blackberry, Nokia, Sony, MP3 players, GPS, Camera and more. 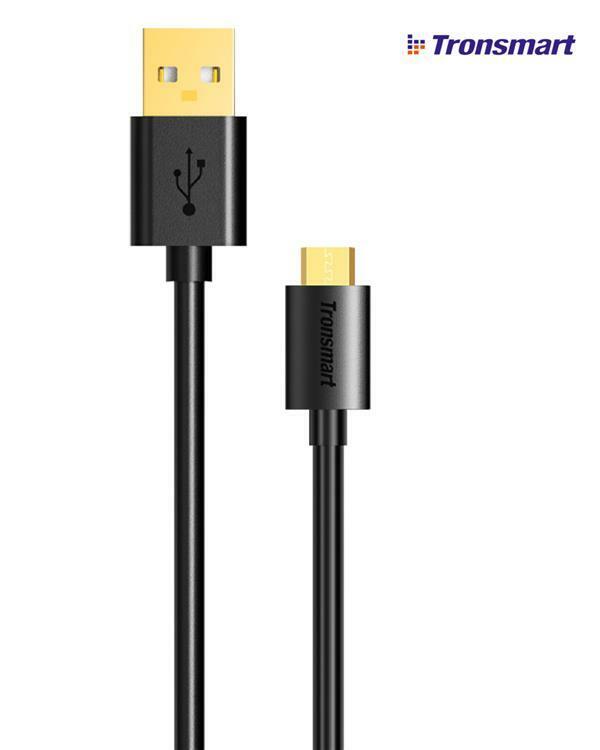 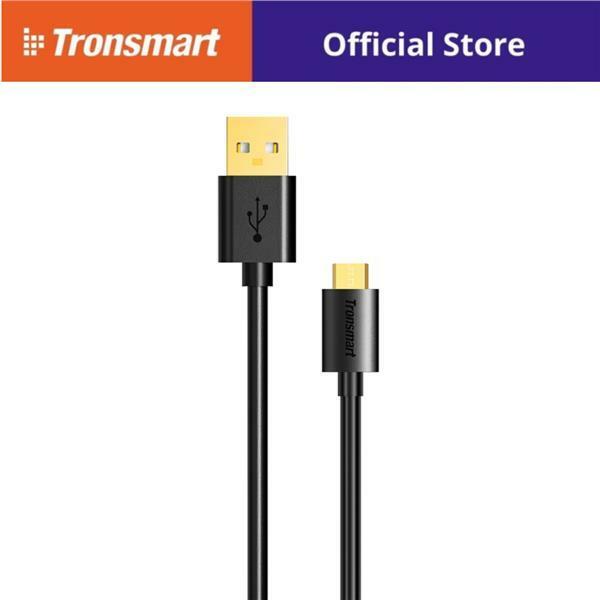 Durable: Using only premium quality materials, and a tough, durable PTE coating, the Tronsmart USB cable is built for connecting and disconnecting over and over again without signal loss. 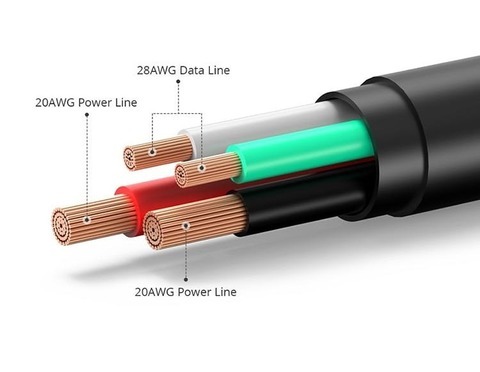 Quality: The braided cord fiber jacket makes these cables incredibly durable and tangle-free. 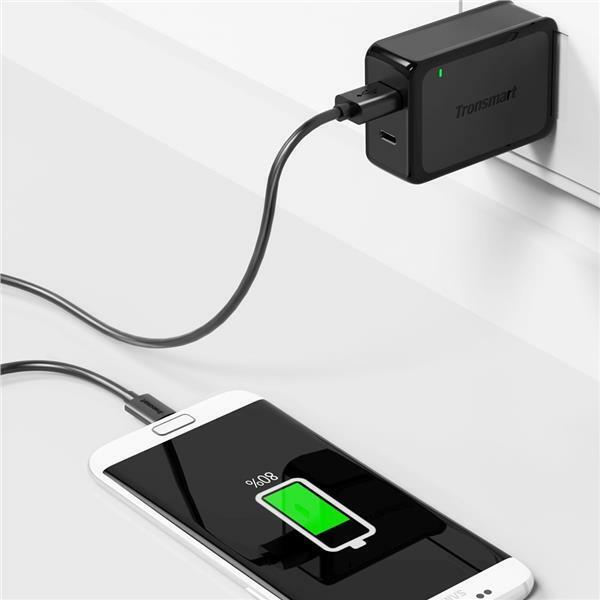 No more worries about cords getting snapped or broken.